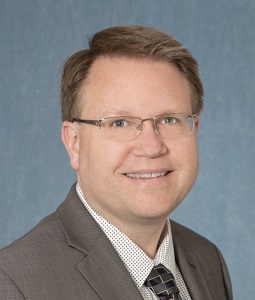 Colt Gill, formerly Superintendent of Bethel School District and Oregon's Education Innovation Officer, was announced today as the Governor's choice to lead the Oregon Department of Education. Pending Senate confirmation, Gill will be named Deputy Superintendent of Public Instruction, a role he has been filling in an acting capacity since October of last year. Gill served as superintendent of Bethel School District for 10 years. He was elected by his colleagues to serve as the 2014-15 COSA President. The Senate will consider his appointment on February 8.